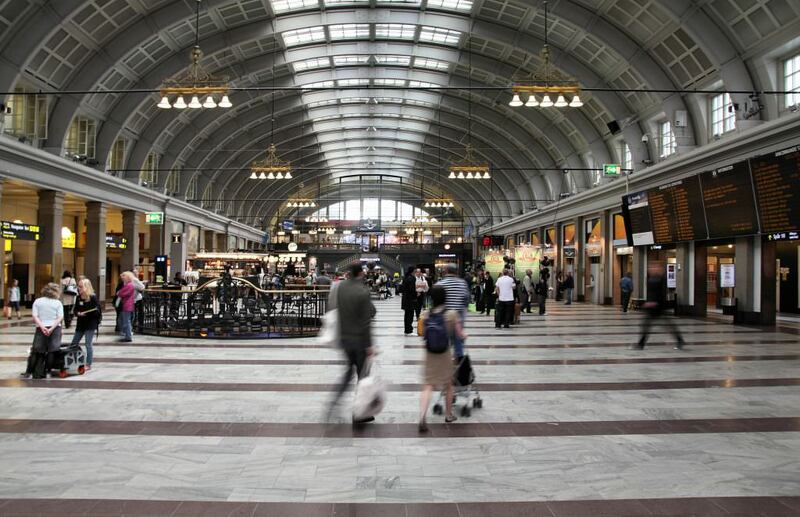 The interior of Stockholm Central station. Credit: Tupungato/Shutterstock. The Swedish Transport Administration has commissioned engineering consultancy Sweco to plan and redesign Stockholm Central station for future needs. The modernisation plans cover the entire station and are described as ‘one of the most complex’ in Swedish railway history because of the station’s size, location and the fact it’s the country’s busiest. Everything from switchgears to railway turntables and new waiting bays will be renovated, and platforms will be made more accessible. Work will start immediately and continue through to 2022 but to ensure the station operates efficiently during the work, the project will be completed in stages. Sweco will prepare systems documentation, conduct analyses including configuration programs, and produce tender documents for contractors in support of the work. It estimates that the project will cost SEK 300 million (around €32 million). Sweco Sweden president Åsa Bergman said: “We are pleased to be working closely with the Swedish Transport Administration to create the railway hub of the future for travellers and freight.